Marketing is crucial to customer acquisition, retention and lifetime value, yet most tech CEOs struggle with marketing strategy and execution. How can you rapidly gain market share and build staying power? 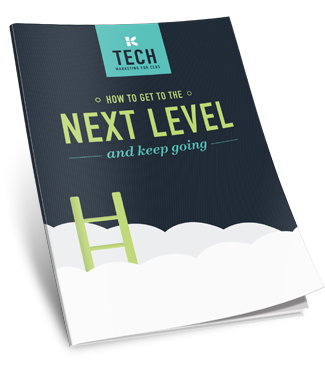 Take your company to the next level, get your copy today.